Roller heat transfer machine mainly do 1.20m, 1.70m, 1.80m, 2.0m four normal roller width, with 210mm, 420mm, 600mm three different roller diameter. It mainly depends on the different requirements of the customers . 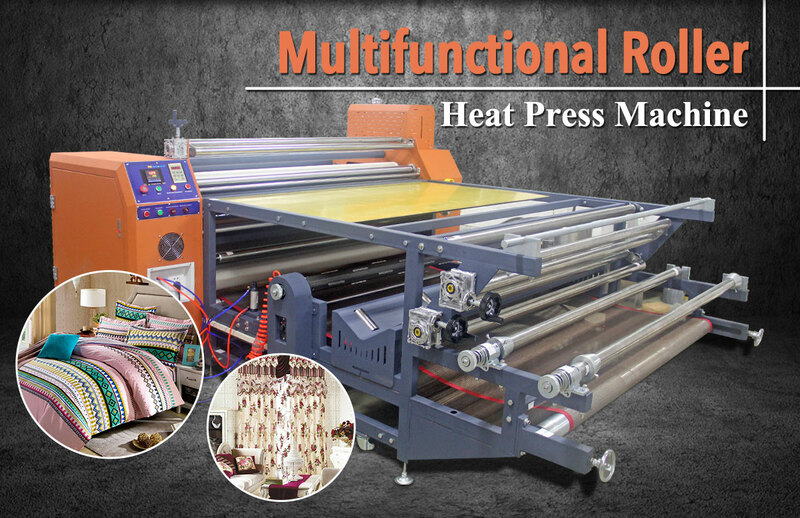 1.how to operate the roller heat transfer machine ? 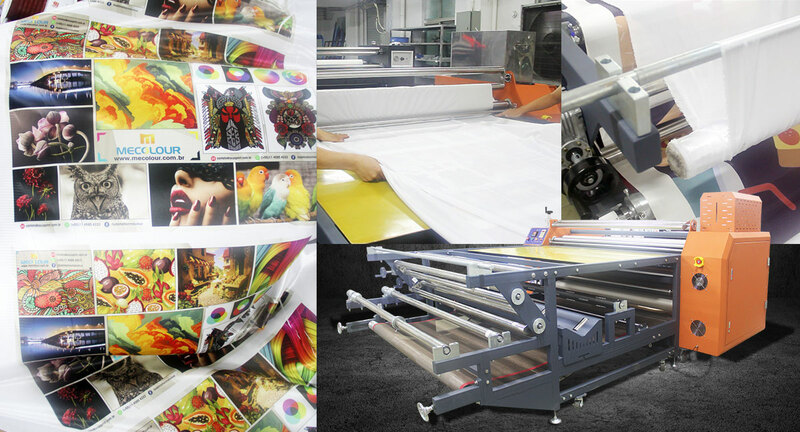 First of all, get ready to put the protective paper, cloth and sublimation transfer paper, when the oil temperature reaches set temperature, send the paper and fabric (cloth above on the paper) together into the host, then the waste paper will be recycled with gas expanding shaft, gas expansion shaft material passes through the conveyor belt. 2.How to realize the heating of oil heater?